Aimed at technical divers, this system can face any dive situation with rock-solid performances and outstanding reliability. The G260 is a new balanced adjustable second stage featuring metal components for excellent cold water resistance (inlet tube, orifice, inhalation control knob and hose connector). 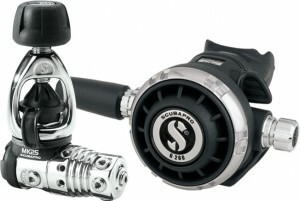 It’s high performance makes it a choice for all demanding divers and it will be the natural choice for G250 fans. 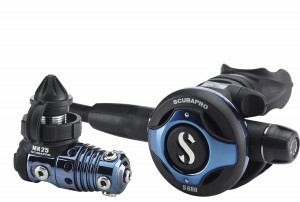 The new left-right hose attachment option makes it ideally suited for tech diving configurations.